ESET researchers discovered a new sneaky malware named Joao, spreading via computer games published on unofficial websites. ESET/Eurosecure partners with Mullvad throughout entire Nordic region. 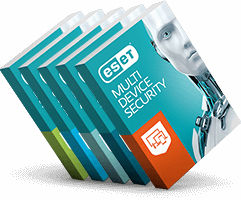 ESET/Eurosecure partners with Mullvad throughout entire Nordic region. Mullvad is a VPN service that keeps your online activity, identity, and location private.